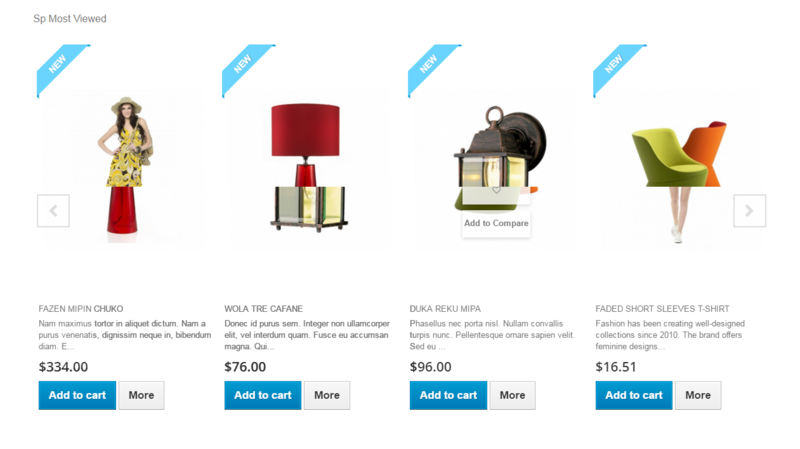 SP Most Viewed - The Responsive PrestaShop Module is an ideal solution for showing the most viewed products on your store. 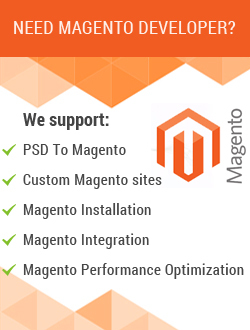 It enables you to display the most viewed items on all the pages. 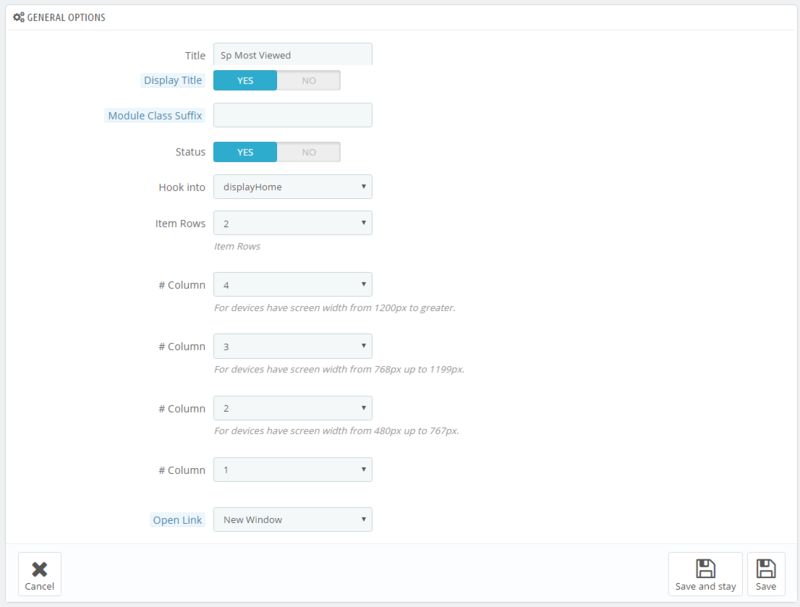 Especially, this module has full responsive layout and adapts perfectly for all device resolutions. 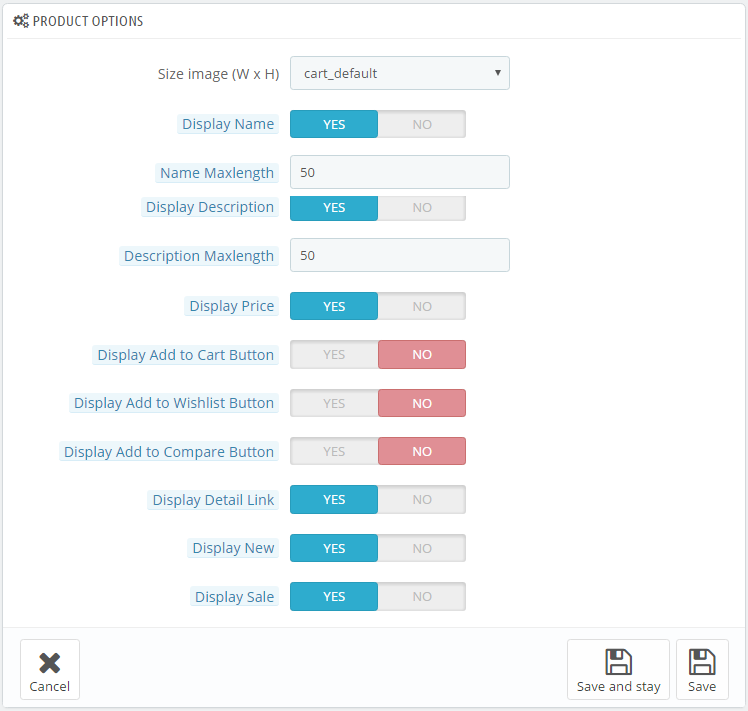 In addition, dozens of features are included, parameters can be configured in the back-end, you can customize this slider with our convenient drag & drop item… as your wish. Many other parameters in the admin panel can be tweaked easily to suit your needs. Let's view the Demo and experience now! 15. Allow to set for slider auto play OR not. 17. 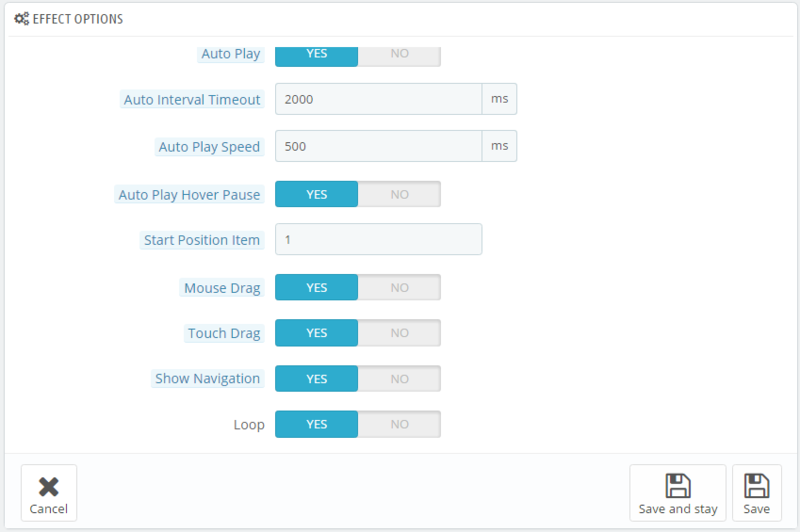 Allow to set the auto play speed of slider.